 EQUIPT is complete now. Visit our Deliverables page to download the study findings. 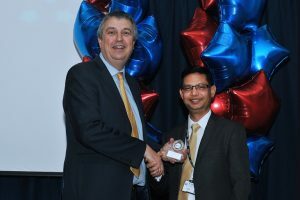 Study Leader, Dr Subhash Pokhrel, receiving Interdisciplinary Research Award at the Brunel University London Research Institutes’ Annual Conference 2016 from Prof Geoff Rodgers, Deputy Vice-Chancellor (Research and Innovation). This award was for the EQUIPT project which has also won an award for outstanding European health research at the EU Network for Smoking and Tobacco Prevention Conference. EQUIPT is a comparative effectiveness research (CER) project in tobacco control, funded by the European Commission’s Seventh Framework Programme (FP7). EQUIPT brings together expertise from multiple disciplines and aims to provide policy makers and wider stakeholders with bespoke information about the economic and wider returns that investing in evidence-based tobacco control including smoking cessation agendas can generate. Led by Health Economics Research Group (HERG) at Brunel University, London, EQUIPT is a partnership of 11 consortium members from 7 member states – Belgium, Croatia, Germany, Hungary, the Netherlands, Spain and the UK. Local policy makers and public health procurers often lack the data and financial justification to make the case for tobacco control investments. No doubt, there is a vast body of evidence around the cost-effectiveness of an individual intervention within the smoking cessation and tobacco control area but most of this is deemed insufficient to decision-makers because: (a) the evidence base, which is usually generated from wider contexts, do not necessarily resonate with the local population and their needs; and (b) there is a lack of user-friendly decision-support tools that synthesise costs, effectiveness and other relevant data for a large number of interventions in to a single return on investment (ROI ) metric. Addressing both gaps is timely in this current austere climate – perhaps for the first time in history, public health funding is exposed to such a highly competitive financial environment. To fill in this important gap in evidence, ten institutions from seven European member states have worked together to develop a programme of research, coordinated by Health Economics Research Group (HERG) at Brunel University. This programme of research is informed by the earlier work – the Tobacco Return on Investment (ROI) tool – which HERG and the National Institute for Health and Care Excellence (NICE) have been developing in partnership with several UK institutions including three leading smokefree organisations- Tobacco Free Futures, Smokefree South West and Fresh Smoke Free North East. Funded by the European Commission’s Seventh Framework Programme (FP7), EQUIPT is a comparative effectiveness research (CER) project that brings together expertise from many disciplines and aims to provide policy makers and wider stakeholders with bespoke information about the economic and wider returns that investing in evidence-based tobacco control including smoking cessation agendas, can generate. The EQUIPT team will eventually develop decision-support tools comparing the cost of tobacco control interventions with savings to the local economy and the wider health sector. In the first stage the existing UK decision-support tool will be used to develop a new suite of tools for use in four EU Member States – Germany, Spain, Hungary and The Netherlands. Following this, we will test the transferability of the return on investments [ROI] methods to other EU countries with a view to guiding pan-European, comprehensive tobacco control policies.